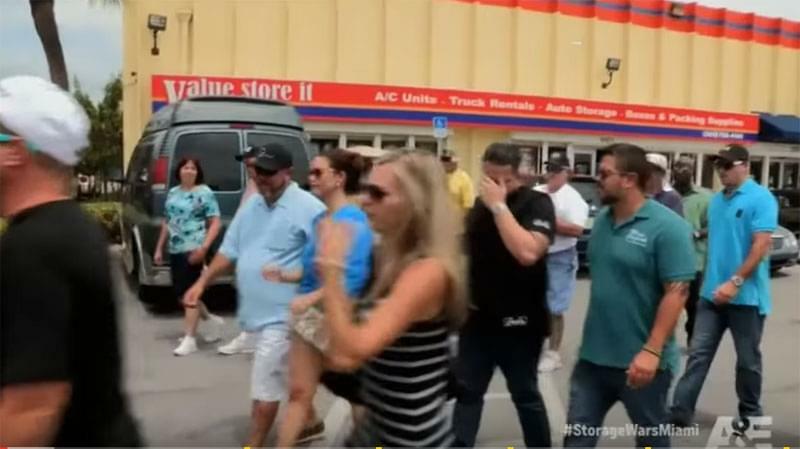 We last told you how Storage War$ Miami was filming at our Value Store It location, but didn’t know if our company was going to be the one featured in the entire Season 1 at the time. We’re proud to announce we made the cut and the A&E show features us! 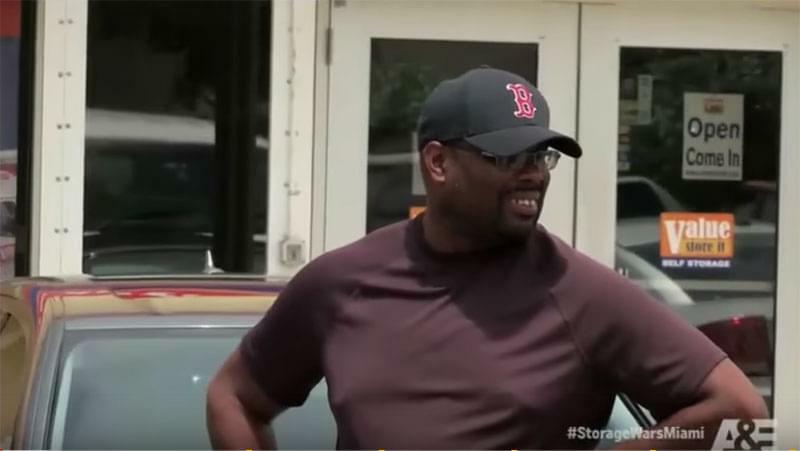 You can watch the first episode here on YouTube: Storage Wars Miami – Season 1 Episode 1 – Bienvenido a Miami! So many exciting things happen in episode 1, but we don’t want to spoil it for you. Watch for yourself! We hope you look forward to future episodes as much as we do. Tune in to AETV for future episodes!